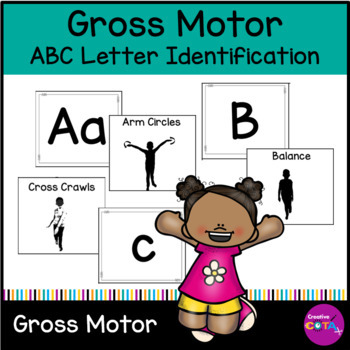 Work on letter recognition while developing gross motor skills. 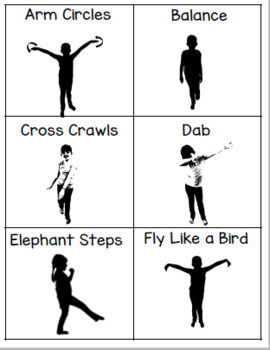 Exercises for the whole alphabet! Using a multi sensory approach to teaching letters is extremely beneficial. When copying, choose the two sided option, cut out and laminate for multiple use. 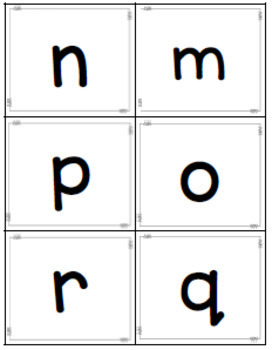 Place letters on the table or floor have students look for a certain letter then perform the exercise on the back. For added fun you can use an alphabet die for letter choice and a number die for how many of each exercise to do. Also included is a list of ways to learn letters and numbers without using a pencil. 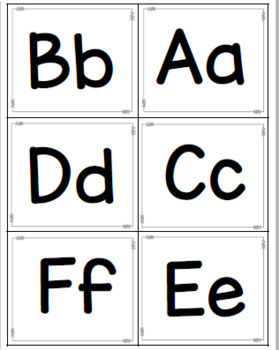 This set has been updated to include upper and lower case letters together or separate to help work on letter identification. This is part of my Brain Break Bundle.